Forte dei Marmi (Italian: [ˈfɔrte dei ˈmarmi]) is a sea town and comune in the province of Lucca, in northern Tuscany (Italy). It is the birthplace of Paola Ruffo di Calabria, Queen of the Belgians from 1993 to 2013. 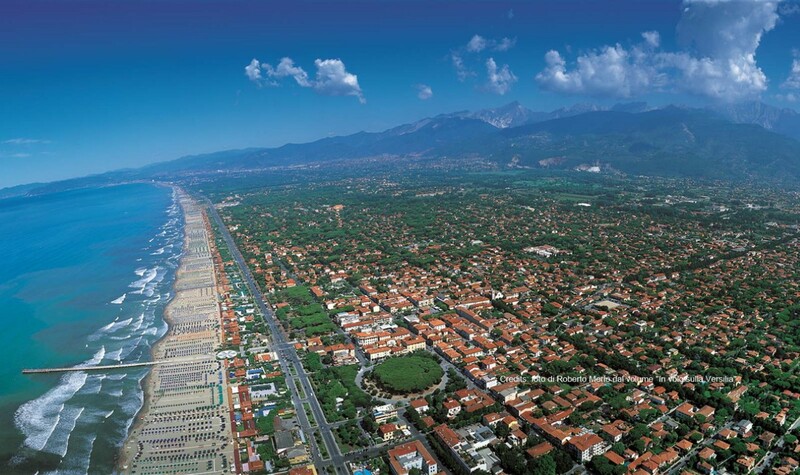 Tourism is the principal activity of Forte dei Marmi’s citizens. 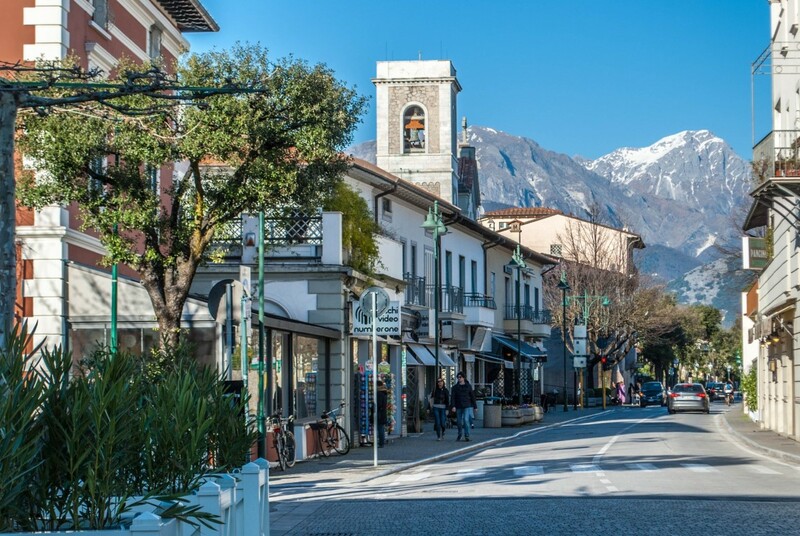 The population of the town, amounting to some 7,700, nearly triples during the summer, because of the hundreds of tourist who mainly come from Florence, Milan, Germany, and Russia. 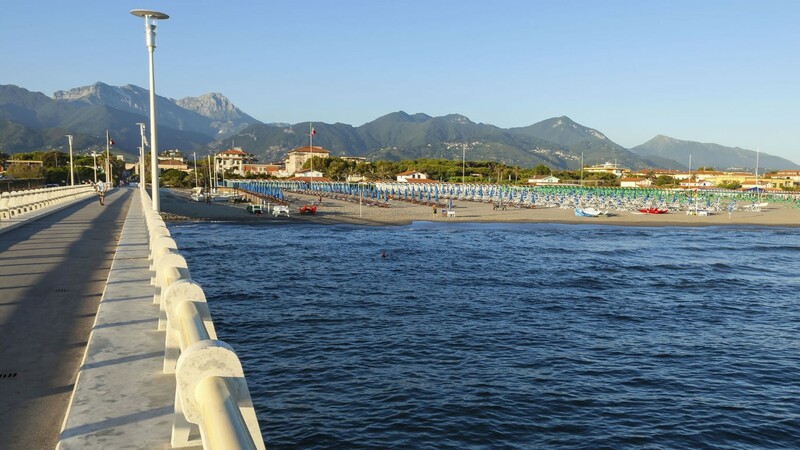 Forte dei Marmi is one of the major destinations which attract the Italian upper class. 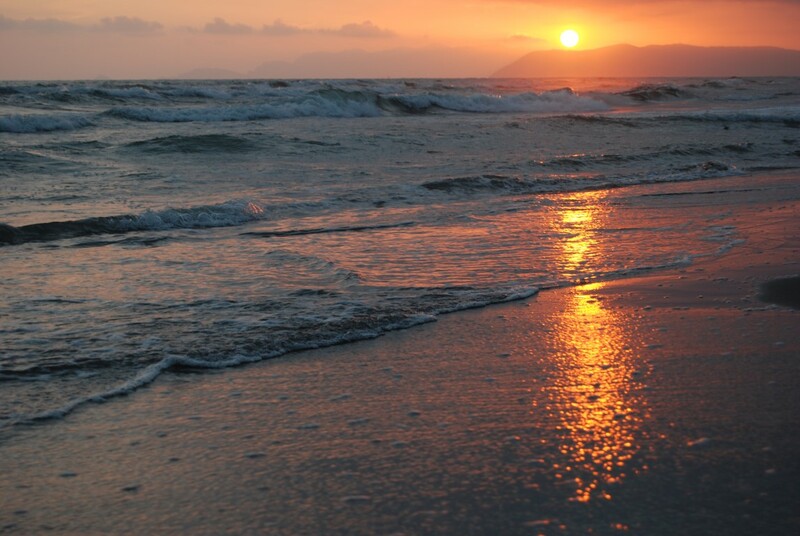 In Italian Forte dei Marmi means “Fort of the marbles”. The town takes its name from the fortress that rises in the middle of the main square, built under Grand Duke Peter Leopold, who was to become Leopold II, Holy Roman Emperor, in 1788. The fortress was built to defend the coast from outer attacks, but in the 19th and the beginning of the 20th century it became the place where the marble quarried from the Alpi Apuane (they are the same mountains of the famous marble of Carrara) was stocked before being sent to the pier for shipping.